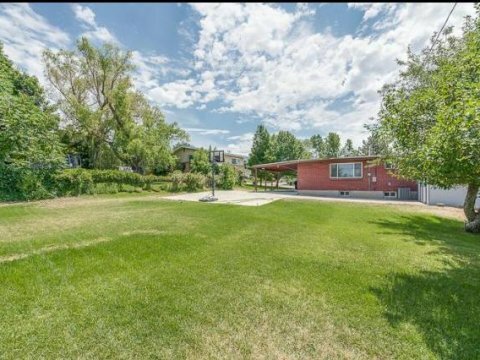 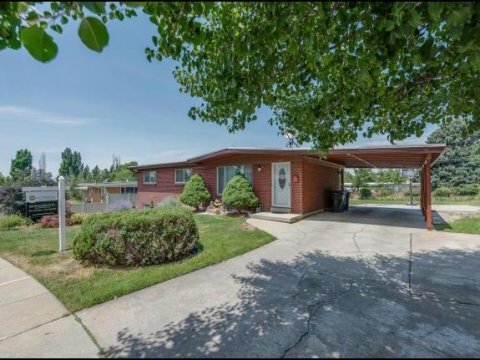 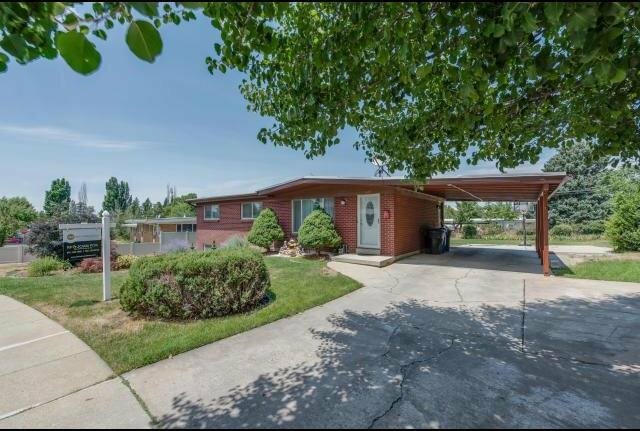 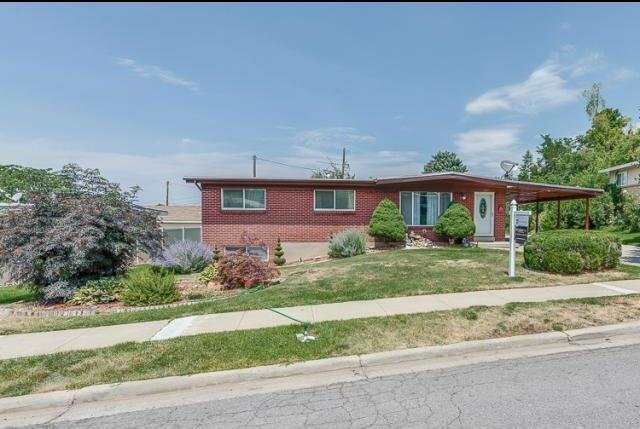 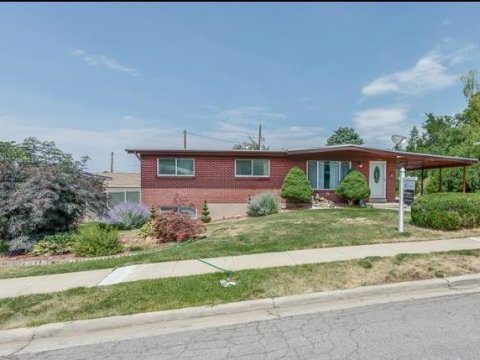 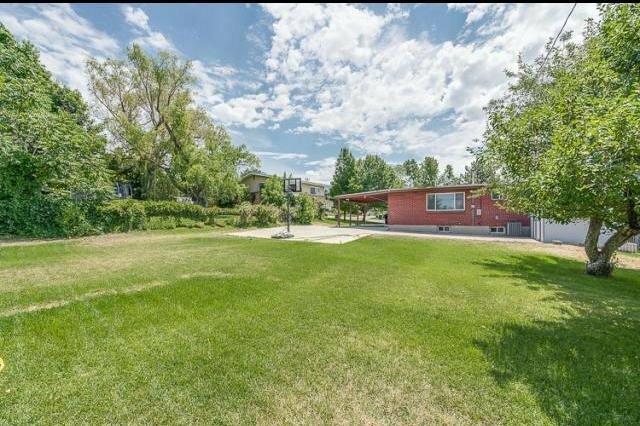 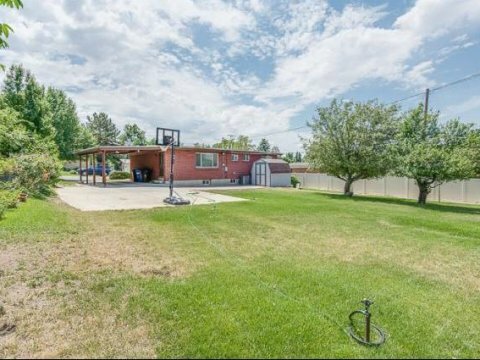 Great 4 bedroom, 3 bath rambler in Bountiful! 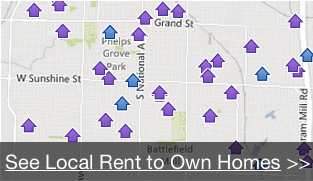 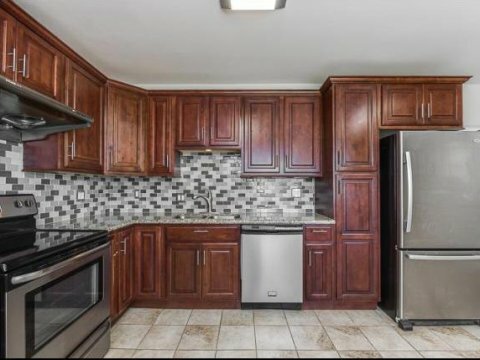 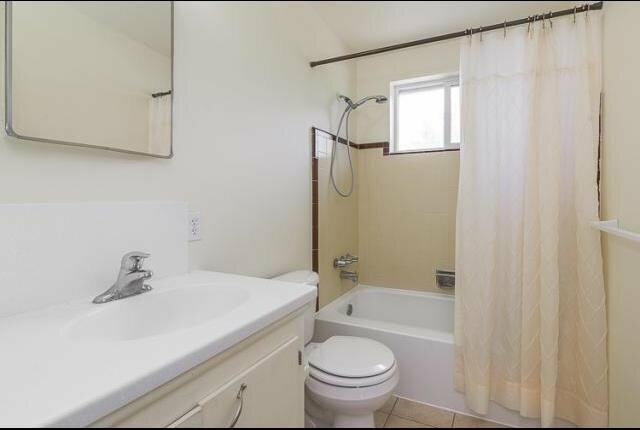 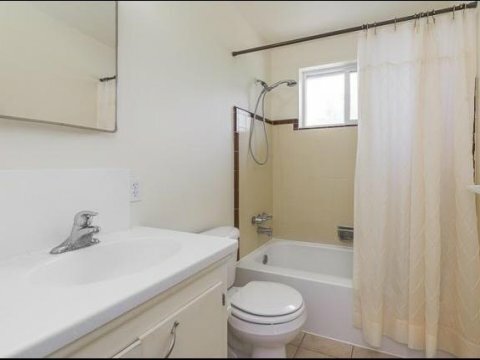 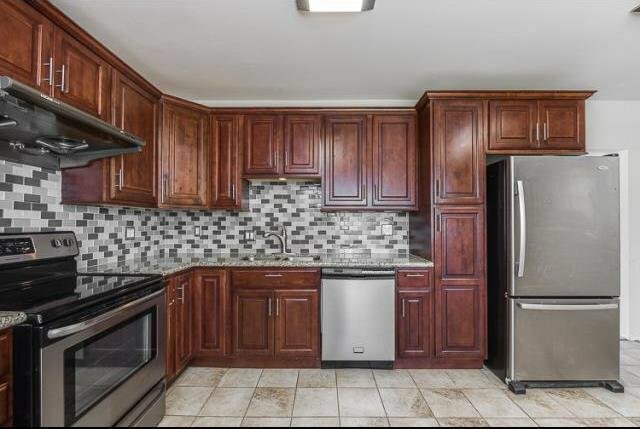 Upgrades include newer windows, kitchen cabinetry with granite countertops and stainless steel appliances. 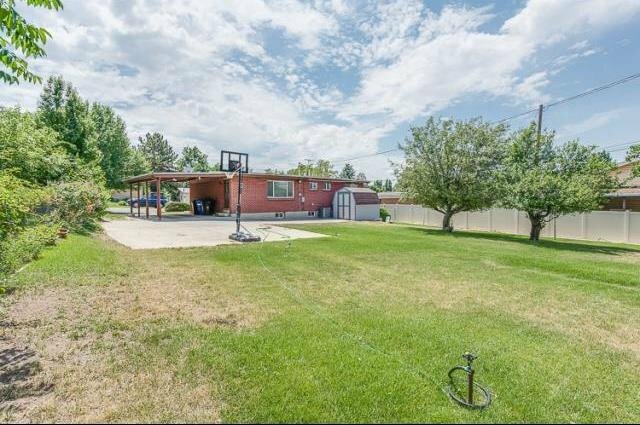 Separate basement entrance leads to the backyard to enjoy your summer. 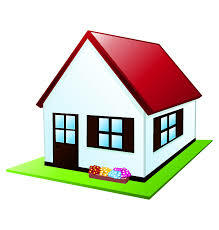 Easy access to shops and restaurants.